I have always offered a genuine No Minimum Order policy on the vast majority of my items. For various reasons I cannot hold stocks of clothing, so I buy-to-order. My suppliers charge for shipping so, to mitigate those costs and keep my prices competitive, it is necessary for me to build up a list before I make a purchase from them. This means that, although I am happy to supply one-offs, it sometimes results in customers having to wait a little while for their orders. Usually, the wait is not that long, (but see my Terms and Conditions for delivery times) but during quiet periods, there may be a bit of a delay. It's not a perfect situation but it does mean that you can have your once-only single items - a service which most of my competitors are not prepared to provide. 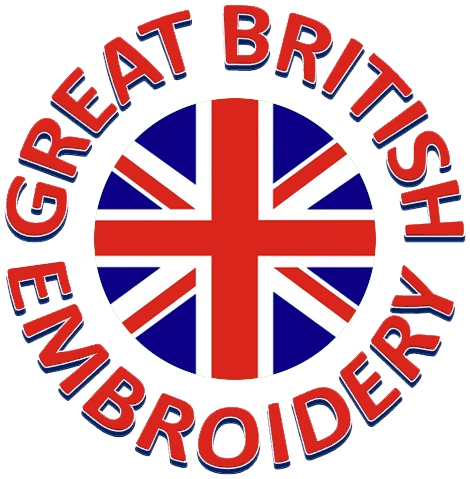 HOWEVER, if you are desperate to buy an embroidered item of clothing and you want me to fast-track it, then do please get in touch. But you should be aware that doing that is likely to incur a surcharge which will be at least £10.00 and may even be as much as 100% of the value of your order.